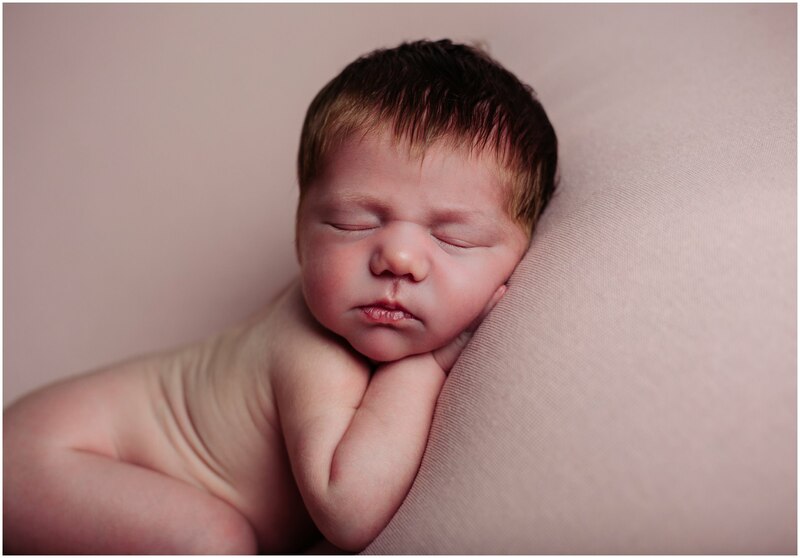 A few weeks ago I had the pleasure of hosting an amazing Newborn Photography Workshop at my home studio in Accrington. Three lovely ladies attended the workshop to learn more about the art of Newborn Photography as we spent the day covering all aspects from equipment and posing aids to how to pose a newborn baby. In the afternoon a beautiful 3 day old baby Lyla came to see us and was our model for the afternoon part of the workshop. I photographed her mum and dad’s wedding last year so it was amazing to see them again and give them some beautiful baby photographs. Lyla was breastfeeding but already settling on her own for two hours in between feeding so she slept really well during the session and just needed a few cuddles and reassurance to get her to sleep through the poses. We started out using a vintage apple crate as i showed the attendees how to light this setup, before moving onto the bean bag so i could demonstrate flow posing and lighting for bean bag posing. We finished the session with parent posing, getting some lovely photos of both mum and dad with Baby Lyla and also some of Mum with Lyla alone and also just Dad and Lyla, by which time Lyla was waking up a little and showed us her gorgeous eyes! After the live shoot was done we ended the day with a Q & A session to talk through any questions the ladies had about what they had learned. Everyone went away with a beautiful set of images for their portfolio and hopefully a new set of skills they can try on their own sessions. 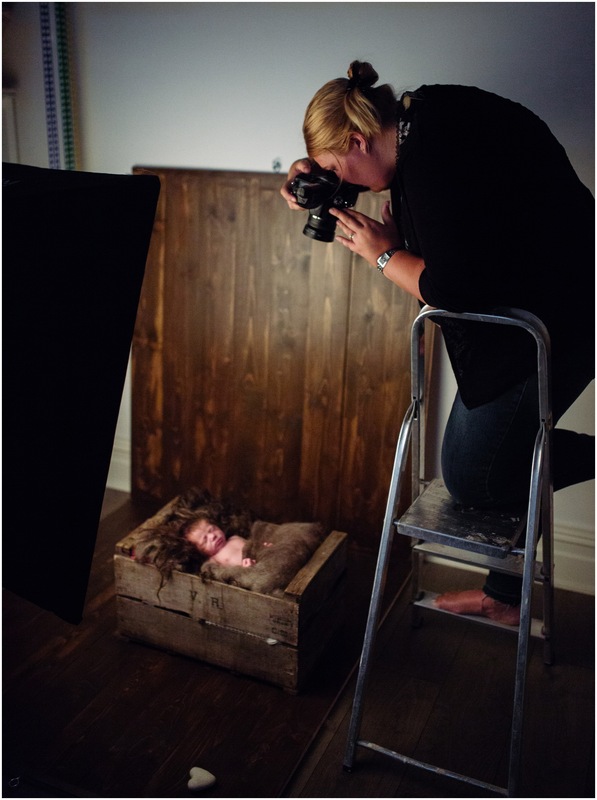 My lovely friend Amy from Amy Louise Photography made me this gorgeous video, go take a peek and see what we got up to on the last Newborn Photography Workshop. Head over to the dedicated workshop page for more information about the day. Get in touch with me on kathryn@deliciousphotography.co.uk for more information or to book your place. 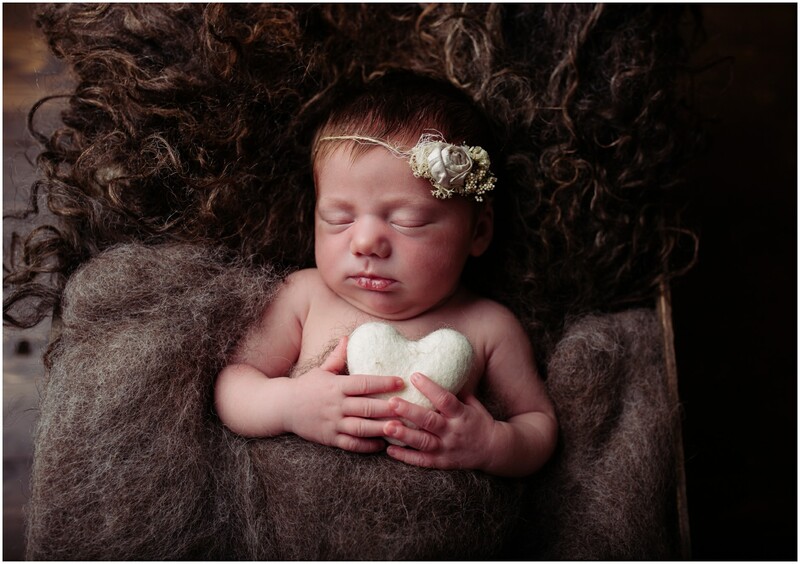 Delicious Photography Newborn from Amy Louise Photography on Vimeo.